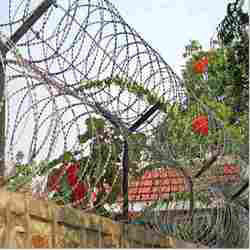 Leading Exporter of boundary fence panel and boundary fence from Dera bassi. We provide an ideal quality Boundary Fence Panel that is used for fencing of fields, parks, gardens and other such public places. Designed in compliance to pre-defined industry standards, we offer our mild steel fence in different lengths, heights and widths as per the specification of our esteemed customers. These meshes are ideal for the fencing of gardens, lawns, parking areas and tree plantations. 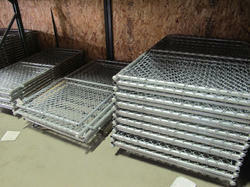 Looking for Boundary Fence ?